Bandai will release Pokemon Kids XY 2 in the middle of December 2013. Will update the line and upload the image soon. 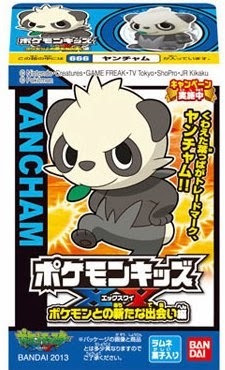 As for Pokemon Kids XY 1, please see this article.